Kwara State University, KWASU admission list for 2018/2019 academic session is out. 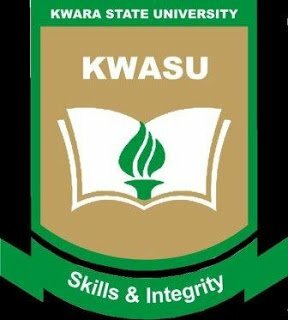 The released KWASU admission list is that of first batch candidates who have been offered provisional admission into the University. UPDATE: KWASU JAMB Registration Number Update Procedure 2018/2019. Candidates who applied for admission via the 2018 KWASU Post-UTME/Admission Screening can now check their admission status on kwasu.edu.ng admission portal. The following steps will help you check your admission status. Go to app.kwasu.edu.ng/portal, click “PRE-ADMISSION SCREENING CANDIDATES” menu. Enter your details in the spaces provided and click “Continue” button to login to your dashboard. Finally, click on “Check admission status” link located under the Menu (at the left hand side of the page). This is how to see your admission status on the Kwara State University admission portal. We congratulate all candidates whose names appear on the first batch admission list of KWASU for 2018/2019 academic session.